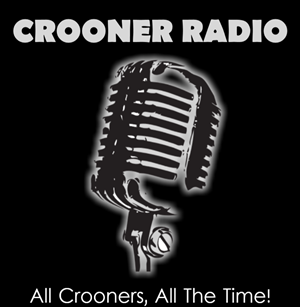 Crooner Radio - All Crooners, All the Time! - Join us in listening to the very best in crooners in full HD sound. Fridays is, Crooners & Cocktails. Saturdays is Swingin' Saturdays and Sunday is the nationally acclaimed show, "The Sounds of Sinatra", with Sid Mark. Visit our website for showtimes.